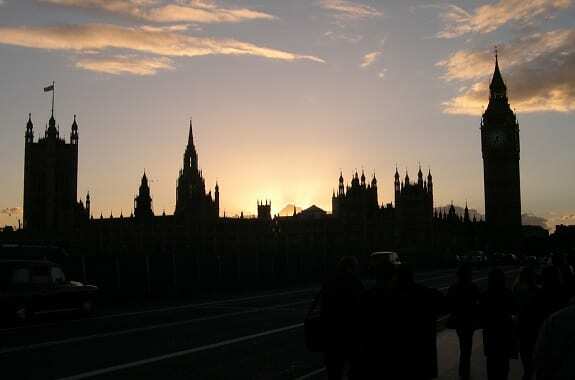 The United Kingdom may end up becoming the largest solar market in Europe by the end of this year, according to a new report from NPD Solarbuzz. The country has shown strong support for solar power in the past, but has recently been focusing more heavily on wind energy. Nonetheless, solar energy has managed to establish a strong foothold in the country thanks to government initiatives and organizations in the private sector working to promote adoption of solar power. The report from NPD Solarbuzz notes that the growth of the United Kingdom’s solar sector will mostly come from large-scale projects. Some 120 of these projects have already been approved by the country’s government and most are expected to be active and producing electrical power by the end of this year. Over the past six months, the UK Department of Energy and Climate Change has been following its “Solar PV Roadmap,” which aims to boost the country’s total installed solar capacity to 20 gigawatts by 2020. Some 325 medium to large-scale projects have been completed in the United Kingdom to date, with 60 of these projects boasting of a capacity over 10 megawats. More than 444 large-scale projects are currently awaiting approval, with most at varying stages of development. While many of these projects have not yet been approved, they can still be developed to some degree. An estimated 124 of the projects that had been pending approval have recently been given the green light to complete construction. The United Kingdom’s existing solar portfolio is valued at approximately $4.2 billion. The country has been focusing more heavily on wind energy recently, but still provides some financial aid to the solar sector. The United Kingdom is currently reducing the subsidies it provides to various forms of renewable energy and redirecting these subsidies to support wind energy projects.